Yesterday we had our 100th quiz on QuizOfTheDay.co.uk and we wanted to celebrate. To do so we've collected the 10 trickiest questions from the last one hundred quizzes and brought them together. Think you really know your stuff? Test your general knowledge against it at QuizOfTheDay.co.uk/101. Do remomber to follow us on twitter and like us on facebook. Retweet one of our tweets or share one of our facebook posts and you may win the chance to name a quiz. Check out quizoftheday.co.uk/quick for the internet's quickest, trickiest quiz. We've fixed all the bugs we could find and now we're ready to take the beta tag off. You've got just 20 seconds to answer as many questions as possible, bonus time is available when you answer 5 questions correctly but be careful. One wrong answer and the game's over. Its important to keep in mind who you're writing the quiz for. Are they old or young? Do they have any special interests? Nobody wants to do an impossible quiz or sit through two hours of niche questions that they have no idea about. 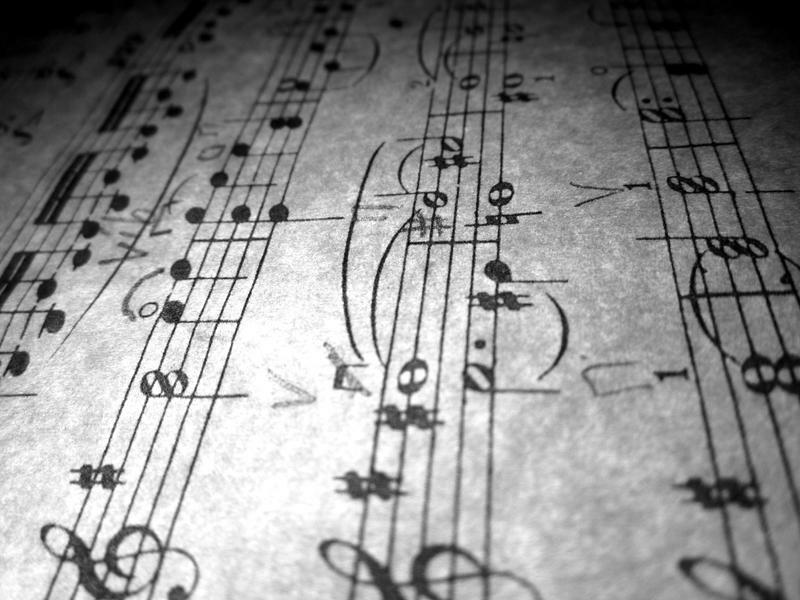 If in doubt, stick to staples: General Knowledge, Music, Pictures and History are the most universal rounds. 2. Open Questions or Multiple Choice? Another choice to make early on is whether to give possible answers or leave people to give their own answer. 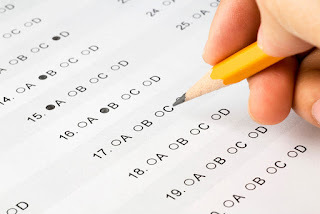 Multiple choice questions avoid misspelling or half right answers but can make a quiz too easy. I would tend to use multiple choice only for those really tricky questions; everyone can then get involved and try and work it out. It's important to put limits on team sizes. 4-6 is usually a reasonable size unless you have a good reason to go with more or less. If teams are too big some people will feel left out, too small and people won't be able to socialise. Be careful if you don't set a limit, a team of 12 playing against a group of four is hardly fair! 4. What Topic for Each Round? A whole round on cycling can be good if you know you've got a lot of cyclists in the room, or in a regular quiz a different 'Niche' round every week can be good. Good guidelines are to keep it short and don't make it too tricky. A fiendishly difficult round on 14th Century Austrian Literature is not going to go down well. If you don't want to go to the trouble of writing your own quiz, use one of ours! So long as you're not using our questions for commercial reasons, you're free to use them, we'd just ask that you mention where you got them from! If you want to use them for commercial reasons do get in touch and I'm sure we can sort something out. 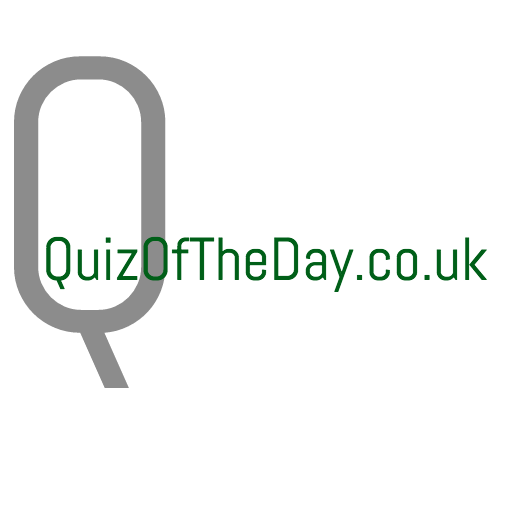 It's 2016 and we here at QuizOfTheDay.co.uk are very excited for the year ahead. We launched late last year with our daily general knowledge quiz and have some exciting features planned for this year. This week saw the start of our 'Russian Week' series of special themed quizzes with our quizzes on Thursday (music) and Friday (history) coming courtesy of therussianstudent.com. Check back on monday for another very special Russian Literature quiz courtesy of The Russian Student. As well as our themed quizzes we've had the usual smattering of General Knowledge quizzes. Monday's proved the most difficult with Tuesday's and Wednesday's coming in with a slightly higher average score. 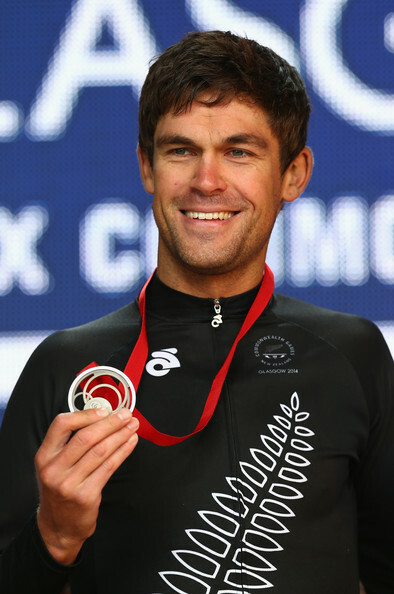 This week's 'Question of the Week': What country does professional cyclist Jack Bauer represent? Remember to check back on Monday for a new Quiz Of The Day and do follow us @QuizOTDay and our friends @RusStudentUK on Twitter. To celebrate Orthodox Christmas and the Russian New Year we've teamed up with The Russian Student to provide a week's worth of Russian themed quizzes. The first one is coming up tomorrow and it's all on Russian Music so get your thinking caps on and follow The Russian Student and of course Quiz of the Day on Twitter for daily updates. Dance of the Sugar Plum Fairy is from which ballet by Tchaikovsky?